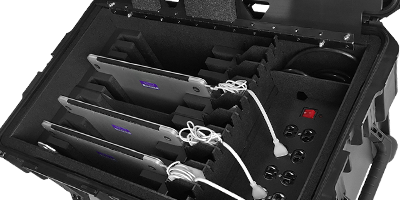 Charge eight laptops and transport them safely inside the 8 Pack Laptop Charging Station. 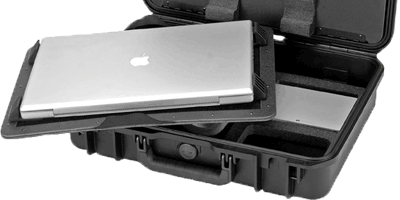 The modular multiple laptop carrying case secures six laptops and stores accessories. 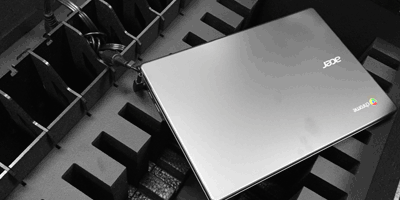 Available for most 13", 15" and 17" displays. 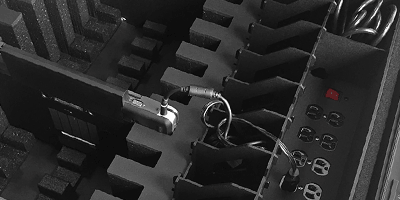 The modular multiple laptop case was designed to fit eight or ten laptops with space to store accessories. For 13", 15" & 17" laptops. Charging stations available for five Chromebooks up to ten. Custom charging stations also available. Laptop charging station can charge ten MacBooks and allows for laptops to be locked meanwhile they charge. 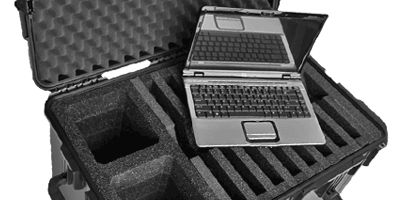 The PSC 200 Carry On Case protects a 15” or a 17” Apple Mac Book Laptop. 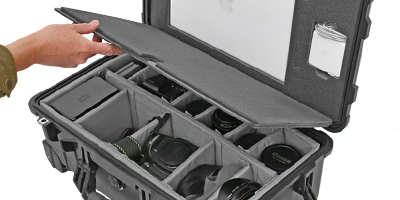 Padded dividers located at base are perfect for photography equipment. 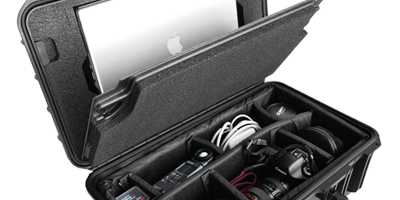 The Photo StudioCruzer holds an Apple (13.3-, 15" or Air) MacBook Computer in the lid and an SLR Camera in padded dividers located at the base of the case. Laptop Charging Station will protect and charge eight laptops. The modular 6 pack laptop case protects 6 laptops and accessories. 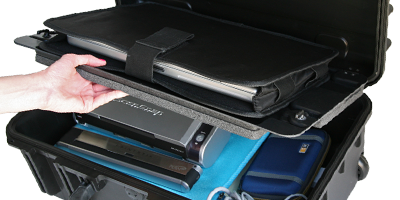 The modular 8 or 10 pack laptop case was designed to hold 8 or 10 laptops with room to store accessories. The KR Series Universal Laptop Case protects up to a 17" laptop. A leather organizer is located in the lid. The base offers room to store accesories. 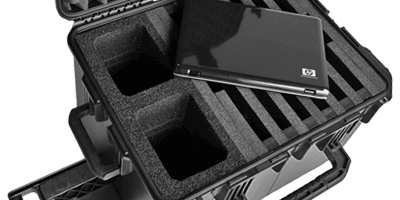 The PSC 100 secures all 13” to 17” laptops in a universal sleeve (located in the lid of the case). 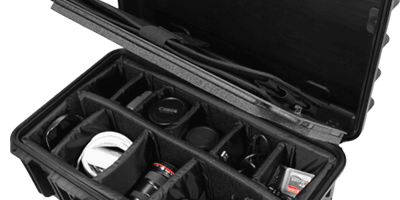 Adjustable padded dividers accomodate most photography gear. 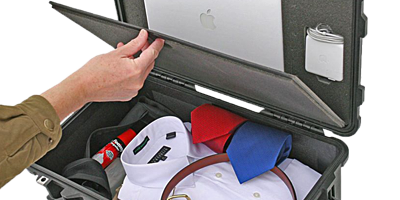 The NiteCruzer II Laptop Carry On Case can fit most 13- to 17-inch laptops with storage room at bottom of case. The NiteCruzer Carry On Laptop Case holds one MacBook Pro Air or the Apple MacBook Pro 13.3-15-inch in the lid with storage space at the base.